An Architectural Firm from London contacted us about requiring sound absorption in meeting booths in their new office. 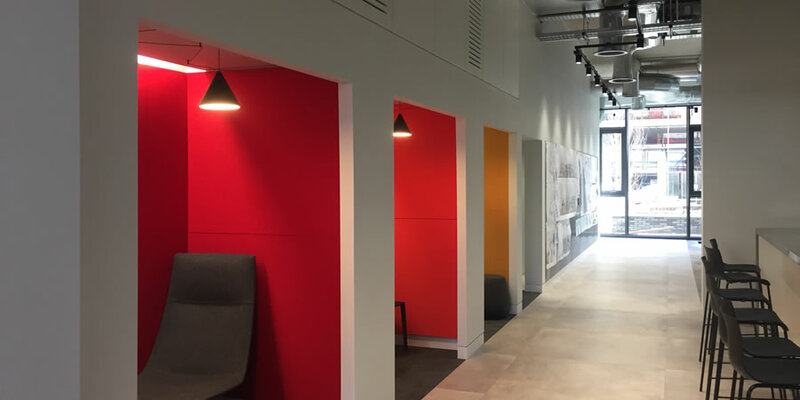 They wanted the booths to not be very reverberant, so we suggested using our Wallsorba Type C 40mm thick CLASS A acoustic wall panels, which can be made in custom sizes. This could be made bespoke to their exact size requirements to fill the walls of the booths. 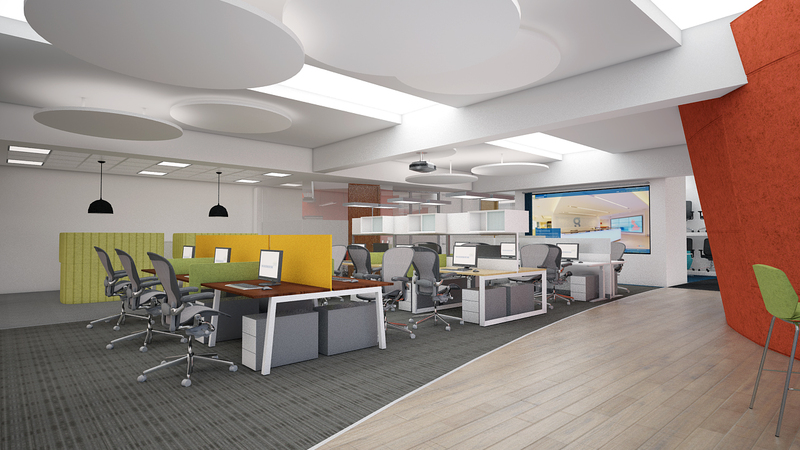 A firm of architects contacted Soundsorba for an acoustic solution for their new offices. Modern offices look great with their wood flooring, nice shiny new desks, high ceilings and flat white walls. They don’t, however, create a great acoustic environment to work in, especially with half a dozen busy architects on the phone.